This country inn resort appeals to antiques lovers and sports enthusiasts alike. 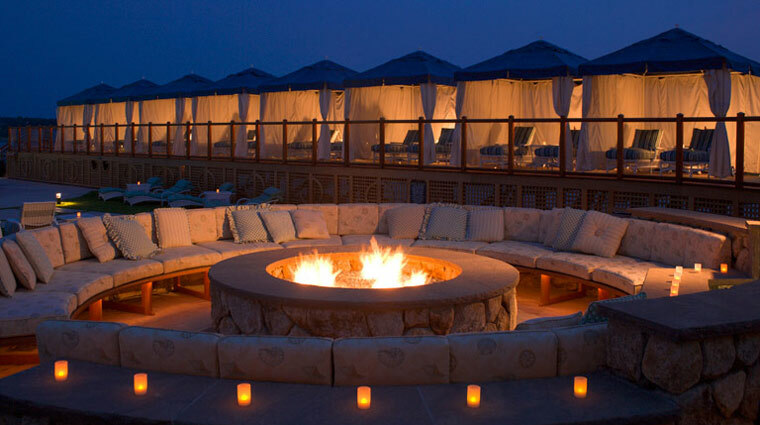 Located on 27 acres of gardens, salt marshes and woodlands, this family-friendly Five-Star resort has one of Cape Cod's best locations overlooking Pleasant Bay and the Atlantic Ocean. The polished and friendly staff oversees a variety of outdoor activities, from swimming on nearby beaches to tennis on property. Stay in spacious suites or snug private cottages, all decorated in upscale country style. The luxury suites come with gas fireplaces, marble bathrooms and plenty of room for relaxing. During the summer months, Wequassett Resort and Golf Club hosts a variety of planned activities, including family barbecues, “dive-in movies” at the pool, cooking classes, fitness programs and water sports. Head to Nauti Jane’s, the resort’s water sports center, to take up some water activities during your stay. Nauti Jane’s rents out boats, arranges swimming and sailing lessons and offers customized boat rides such as sunset tours and martini cruises throughout the week. 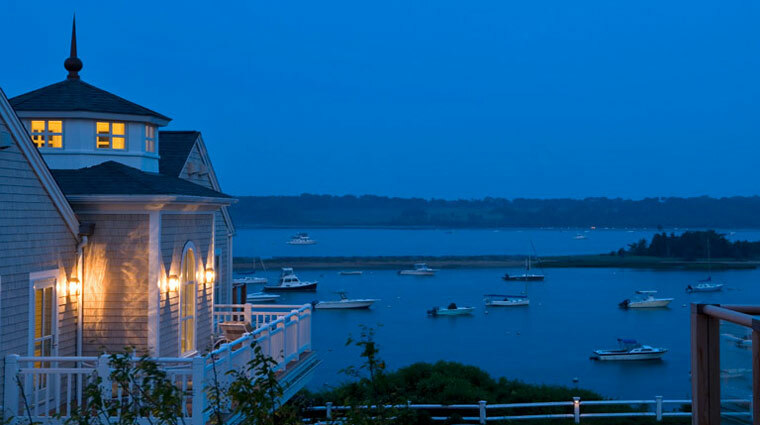 The rooms at Wequassett Resort and Golf Club are not your typical hotel rooms. All of them are set in “cottage buildings” that are named after a flower; each comes complete with a private balcony (most feature water or ocean views as well). Wequassett Resort and Golf Club is only open from April to November. The resort closes for the winter months, when Cape Cod is generally void of tourists, so there are no winter holiday events or packages offered here. The resort’s Children’s Center offers planned activities for kids ages 2 to 12. You’ll find a new activity schedule at the center each week; but if there’s nothing going on, you can just take your kids to the center to hang out. New England is known for its rocky shores, and while beautiful in their own right, their lack of sand might come as somewhat of a shock to newcomers. You’ll want to be sure to bring some good shoes for walking around so you don’t get stuck on the rocks. The Cape Cod resort offers a free shuttle service if you want to take in a day of golf or explore the nearby towns. It’s available seven days a week from 6 a.m. to midnight. 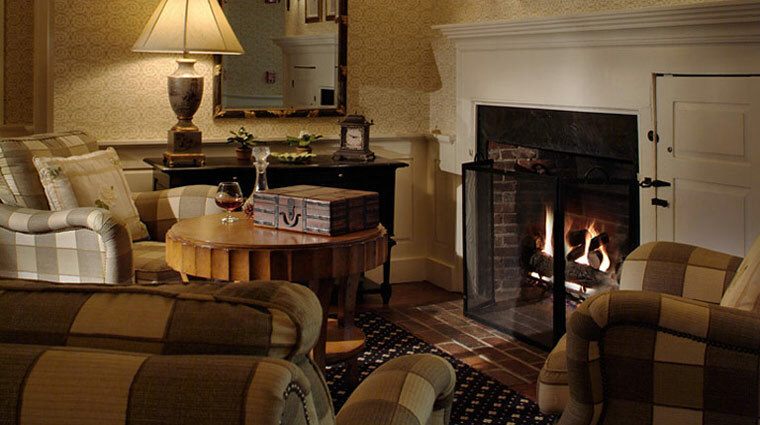 Wequassett Resort and Golf Club charges a small resort fee. This covers things like the daily shuttle service, Internet access and some of the resort’s planned activities. Rooms at Wequassett Resort and Golf Club have one king, one queen or two queen beds, and all come with private balconies or terraces. 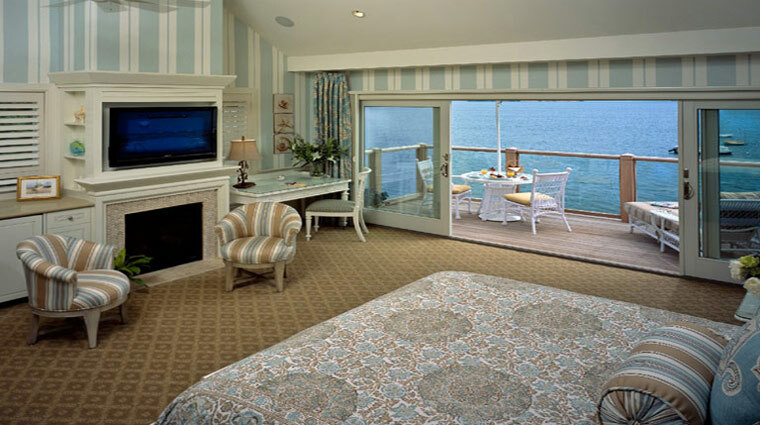 You’ll choose from a water-view or garden-view room, many of which come with in-room fireplaces and small seating areas. All of the guest rooms at Wequassett Resort and Golf Club have beds topped with handmade duvet covers and flat-screen TVs. Many of the guest room bathrooms are marble and feature a separate tub and shower, while some of the older rooms have just a shower with marble, granite or soapstone countertop. Twenty-Eight Atlantic mainly features seafood entrees (be sure to check the chef’s specials for the day) and requests a business casual dress code for dining there. Adjacent to Twenty-Eight Atlantic is Thoreau’s, a tavern that offers cocktails and casual food. Overstuffed chairs, a fireplace and leather bar stools set the mood for the handsome bar. Outer Bar & Grille is located on the raised deck and is open for lunch and dinner at Wequassett Resort and Golf Club. The casual outdoor restaurant serves up sandwiches, salads and pizzas on its seaside deck. Libaytion is where you can cool off during the hot summer days at Wequassett Resort and Golf Club. This beachfront bar is located on the pool deck.